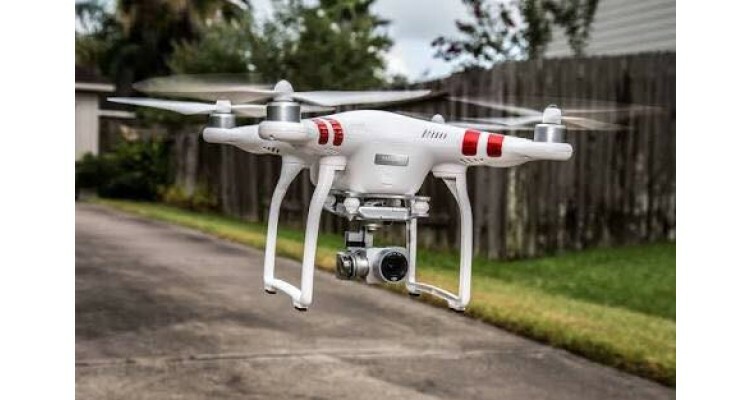 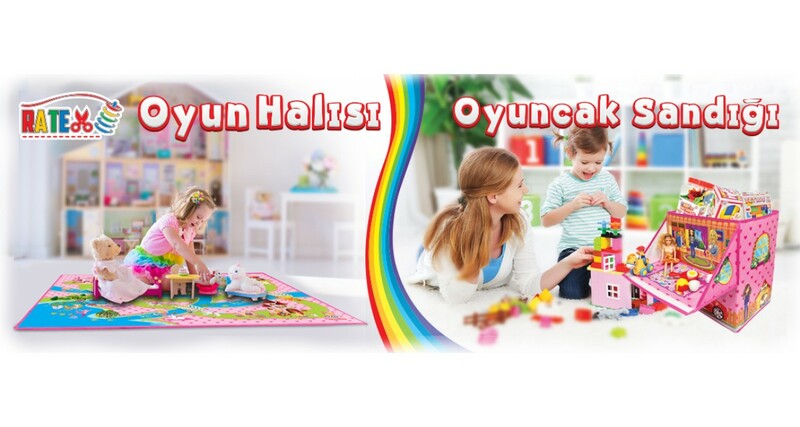 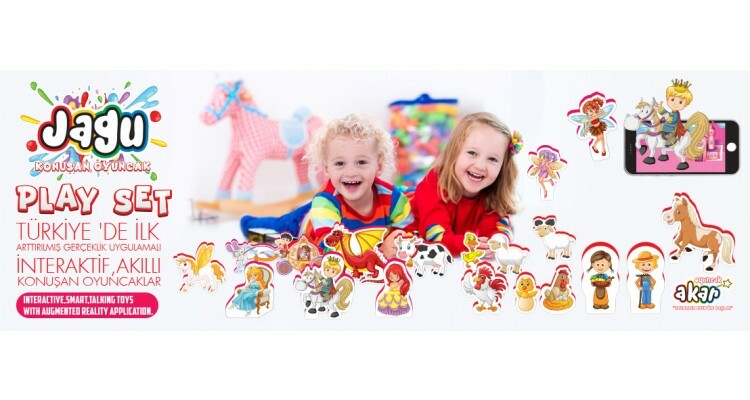 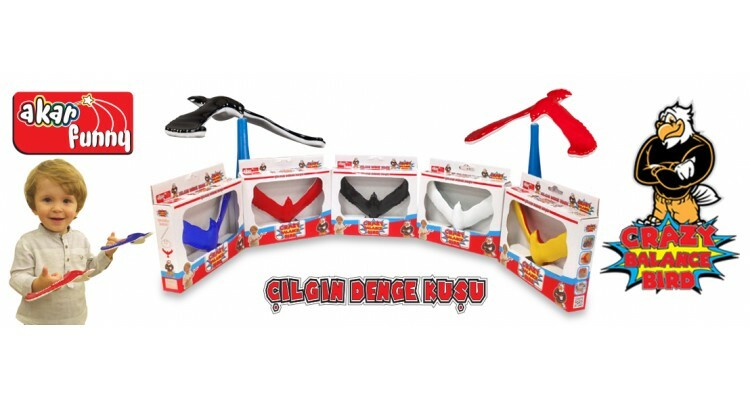 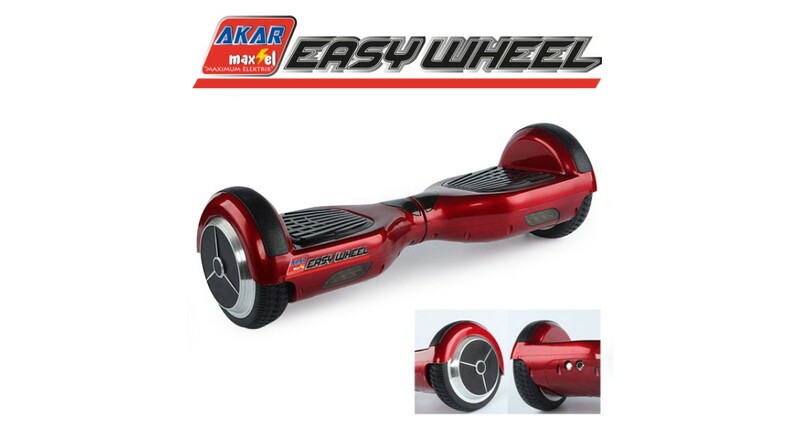 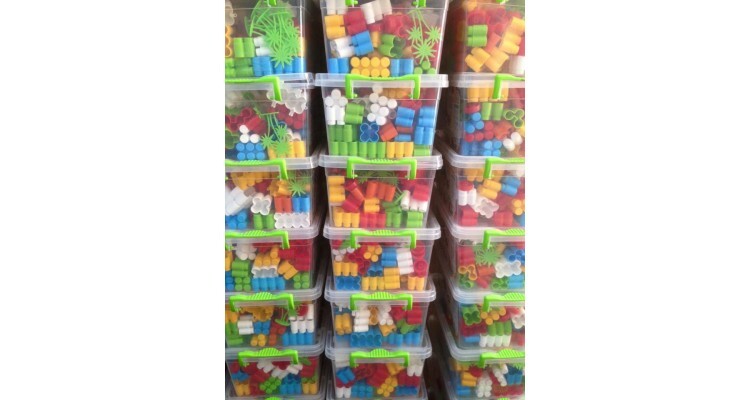 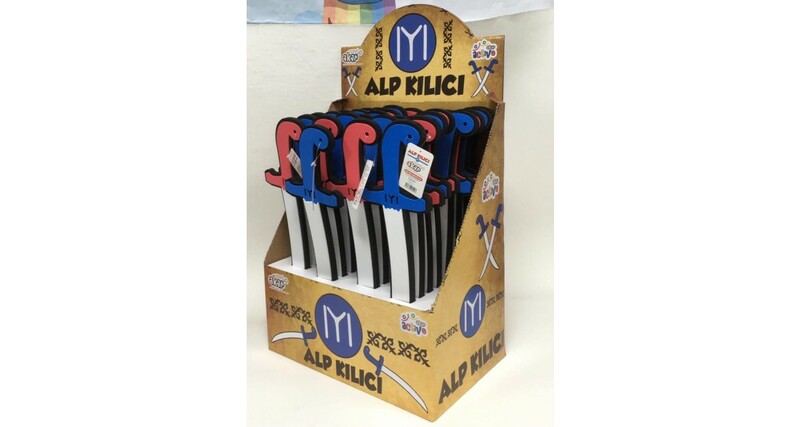 Akar Oyuncak has been for many years a leader in the field of toy construction with a significant activity in the field of toy making and trading both in Turkey and abroad. 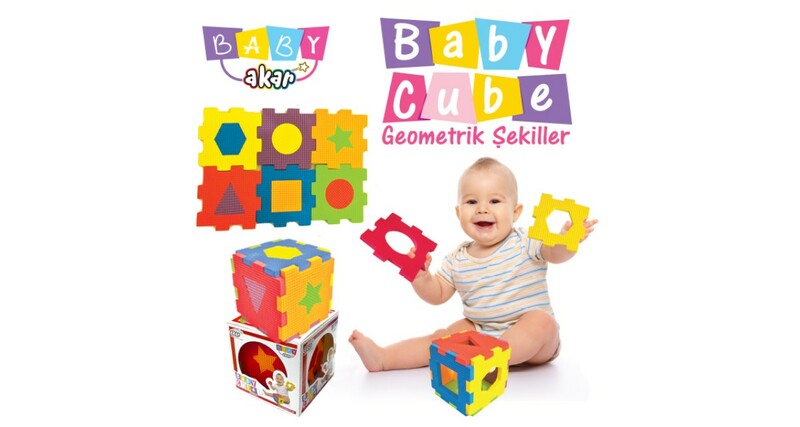 Always taking into consideration the child's mental health, Akar Oyuncak creates quality, enjoyable, and innovative toys, that engage the children creatively and help them develop their physical and mental abilities through joy and fun. 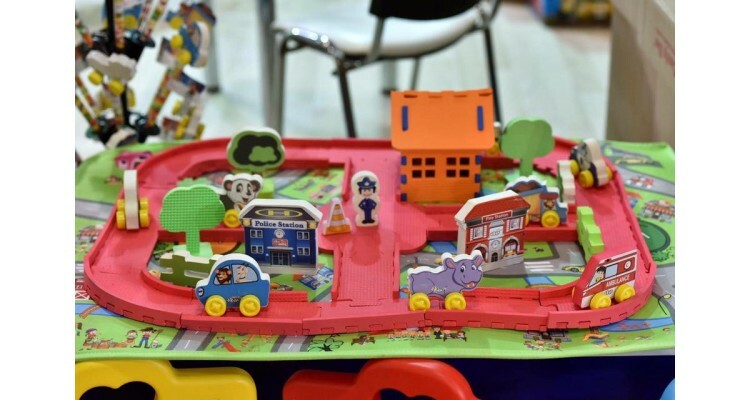 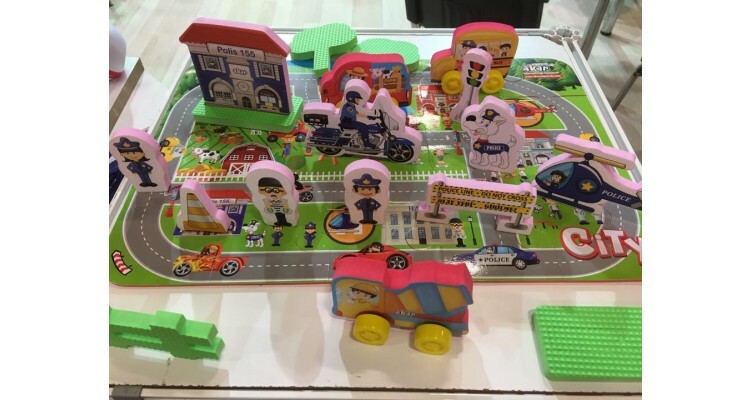 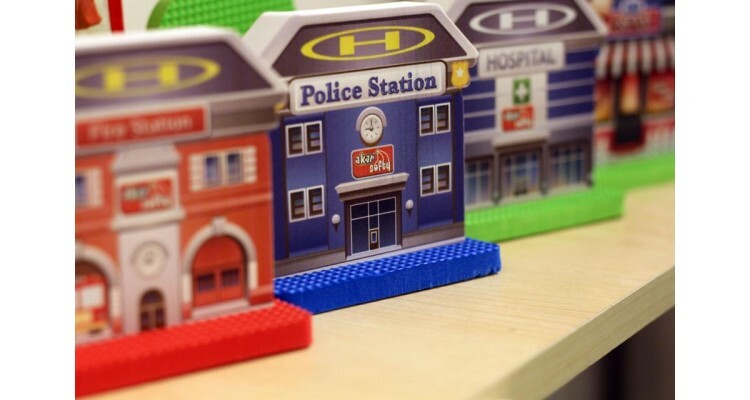 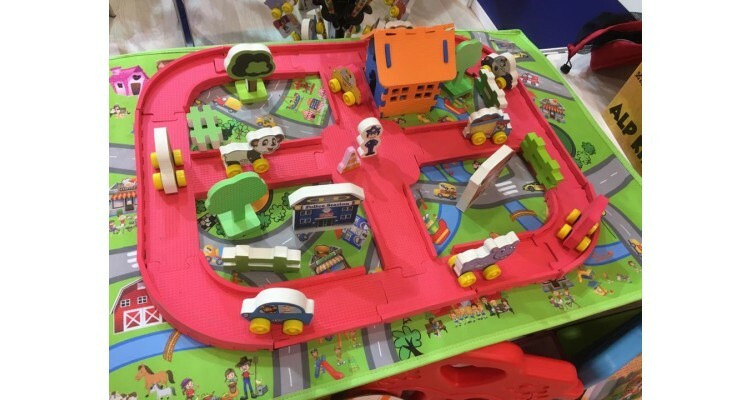 Colored blocks, puzzles, interactive toys, floor puzzles, playboxes, electric vehicles and play mats are just some examples of the wide range of baby and children's products, manufactured and marketed by our company, always aiming at the creative employment of children and parents. 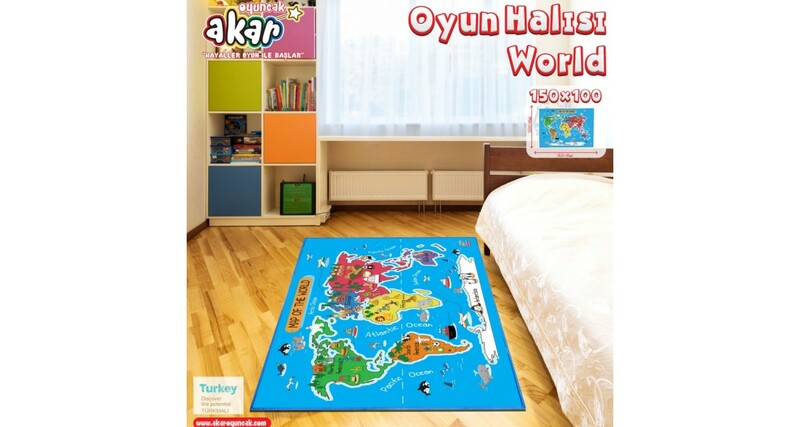 Because dreams come up through the game ... and through dreams, we create "tomorrow"... our goal in Akar Oyuncak is to create the conditions for a better "tomorrow".